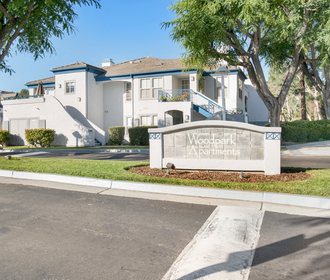 Located in beautiful Aliso Viejo, California, Woodpark offers affordable housing to qualified renters under the Low Income Housing Tax Credit Program. 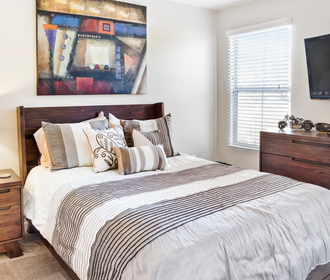 Our community features one, two and three bedroom apartments in South Orange County. Complete with spectacular views, our amenities include a large pool, spa, community room, fitness center, children’s playground, barbecue areas and on site laundry facilities. 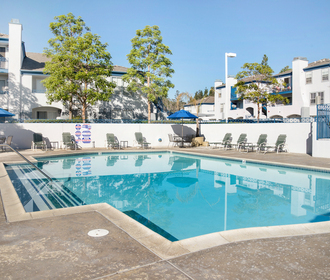 Not only are we just minutes from the beach, but also we are conveniently located near major shopping centers, a variety of restaurants, and the 5 freeway.